They've been together since 1998 and yet, despite playing in Australia in 2006, American metal band CKY have never played in New Zealand. Since we can only assume that you've already seen the above headline, you will now know that that is soon going to change. 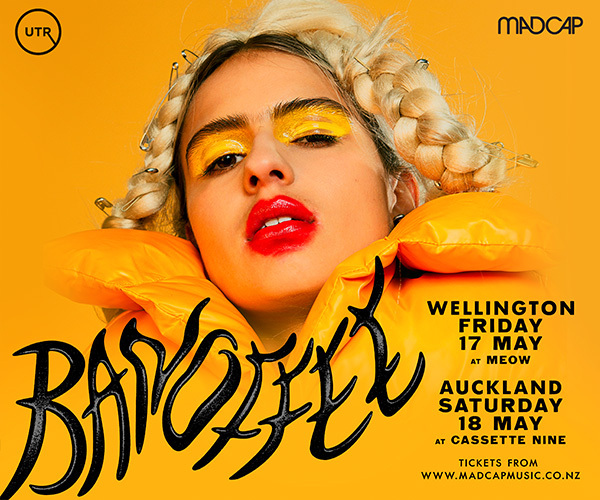 The band has announced three shows here in August, including an all ages show in Auckland, and you can get tickets from right HERE at UTR. CKY don't make compromises - it's as simple as that. They've spent 13 years making sure that both their fans and detractors know it. Lesser bands might not have even emerged from the small Pennsylvania town it's members met in, let alone crafted their deeply original blends of the experimental and familiar, of metal and rock. In the band's own words “cKy’s goal is clear: To force change within the music industry and bring rock back to an acceptable state.” After the writing for their 4th album almost ended the band, cKy instead refocused and gathered anew behind this mission, and released Carver City in 2009. 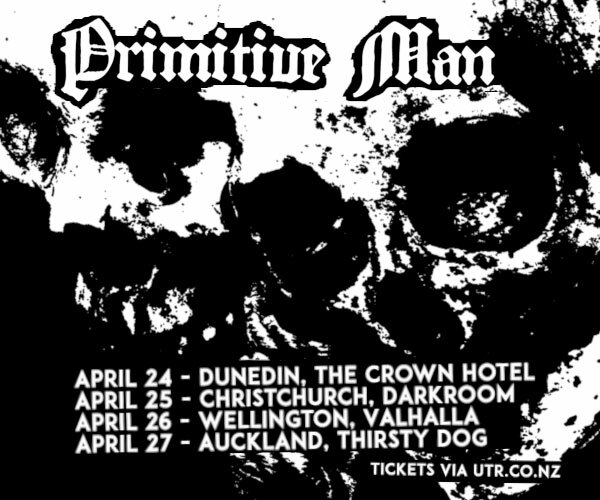 Following this, and after a triumphant visit to Australian shores in 2006, RW Entertainment are proud to bring cKy to New Zealand for the first time. 2010 will be a year The Alliance will not soon forget!